A place that responds to the needs of Seniors, invites them to accompanying events, treats them with respect, creates a space where they feel comfortable and get a chance to debate and exchange insights? We are doing our best to make sure EXPO Kraków is such a venue. 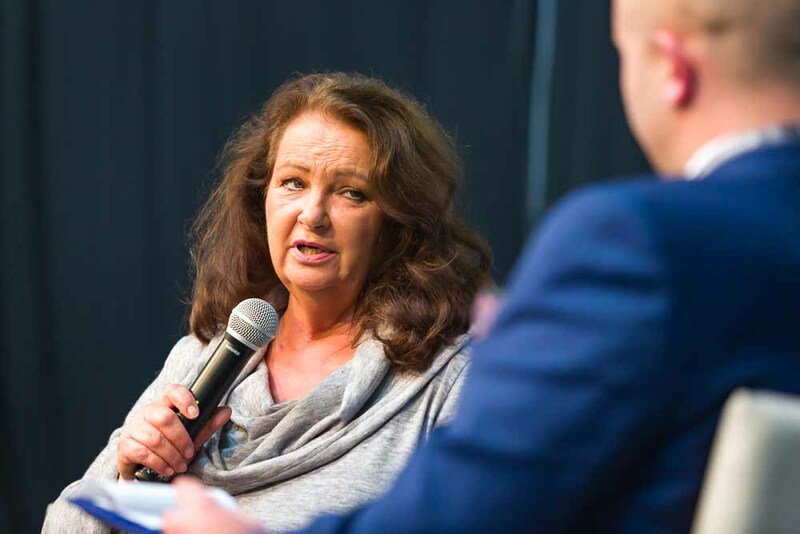 We can hardly wait for the September edition of the Trade Fair for Seniors in Kraków, an event that breaks the stereotype surrounding older people and responds to the growing need for active leisure in this age group. 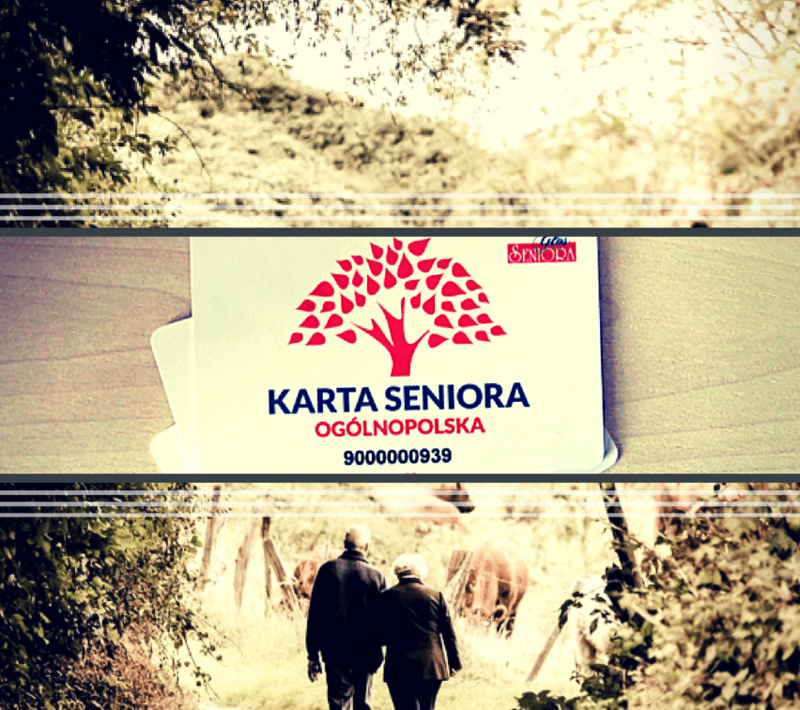 At the same time, the team at Targi w Krakowie also strives to make EXPO Kraków a senior-friendly place all year round. This is why we have joined the National Senior Card Program, which guarantees discounts in more than 1100 places (and counting!) in Poland. We are happy to be part of this project.